The Hip joint is a very stable and robust structure. Like the shoulder joint there is a ball and socket like arrangement between the Femur (long leg bone), where the ball shape is located at the top of the bone, and the Pelvis, where a complementary ball socket shape receives the femur. The joint is held well into place by the shape of the pelvic cup, unlike the shoulder, and by virtue of the shape is a very stable joint. The capsule and fluid in the joint add to the stability by creating suction within the joint. Hip joint pains are often described as stiffness or catching through movement. They are typically felt in the groin or over the buttock region and are associated with the joint itself. Pain may be experienced when rolling in bed. The hip may be stiff in the morning when rising out of bed and could take a few minutes to get going. Where pain and soreness occurs over the side of the hip, trochanteric (troc, an, teric) bursitis is often the cause. Groin strains are classical of pain developing while kicking football or when pushing off during ice hockey. Stretching, mobilisation, electrotherapy and acupuncture all have application within the treatment of hip pain. The correction of muscle balance is paramount to remove any abnormal stresses placed through the joint. This may incorporate stretches and/or strengthening techniques. 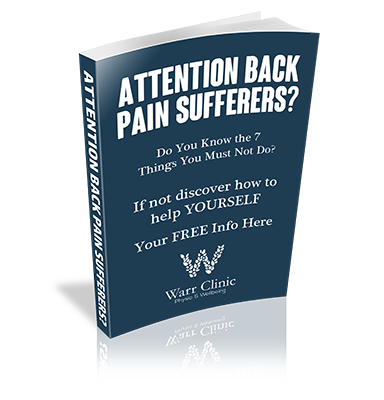 The lumbar spine is always checked for possible signs of involvement. Groin strains require relative rest but must be mobilized early for a speedy recovery.